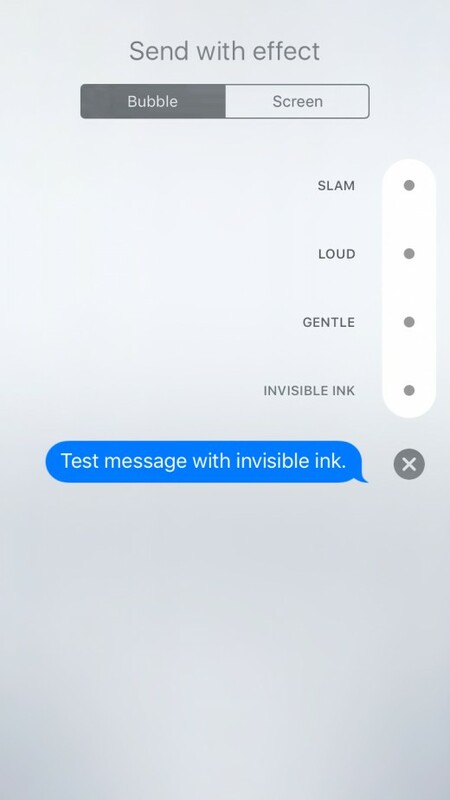 The purpose of Apple's Invisible Ink functionality is to keep messages you send private, even if the person you're sending them to has their device set to display a message preview on the lock screen that anyone could pick up and read. The content associated with your text message is not visible on the lock screen, and is replaced by floating dots even after you open it that you have to tap to read, and even then the content of the message is only visible for a short period of time. 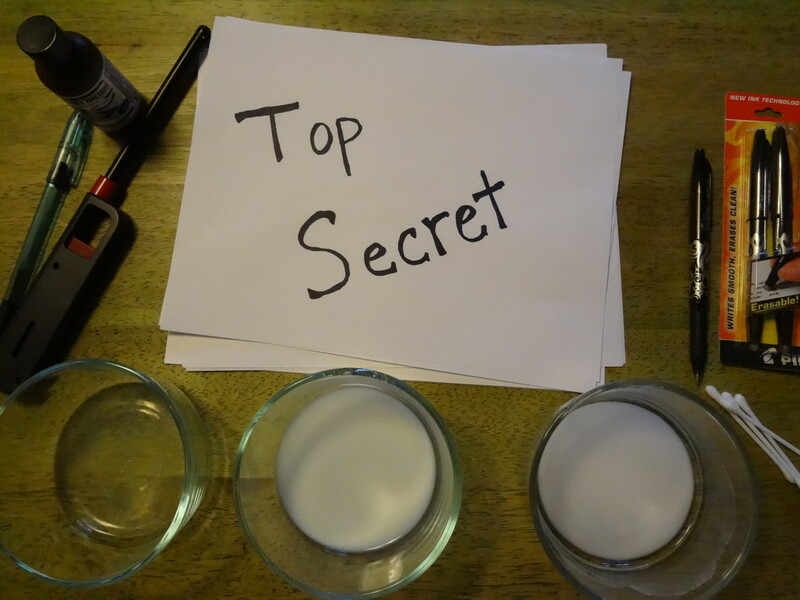 What is Apple's Invisible Ink? 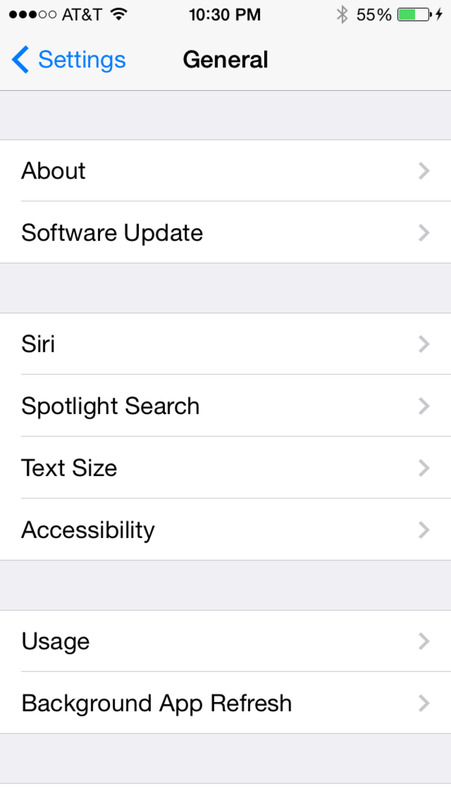 With the release of iOS 10, Apple introduced a handful of effects that can be added to text messages sent through its Message app that can be experienced by other iPhone, iPad, iPod Touch users. Invisible Ink is an effect that helps prevent anyone but the intended recipient from seeing the content of the message you send them. The content of the message does not appear on the lock screen, but rather a message that says the message was sent with invisible ink. 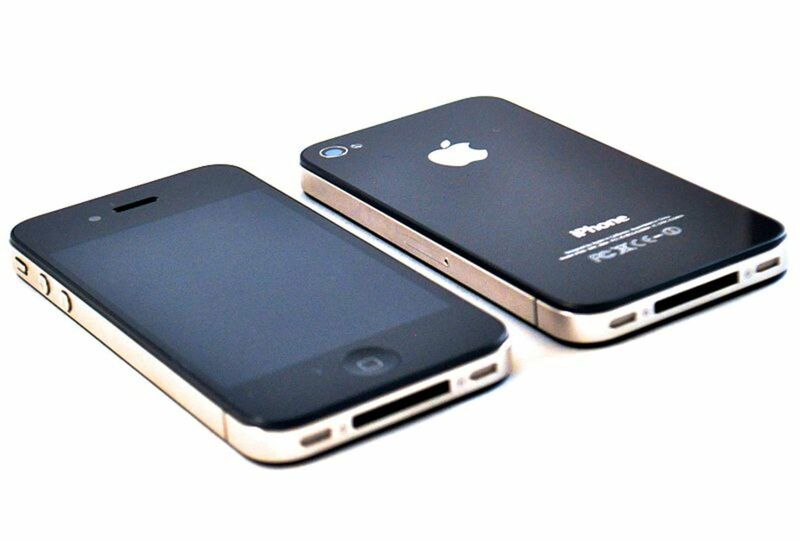 This ensures that even if the recipient does have their iPhone set up to show previews of messages that the contents of the message you send will not be displayed. Even when the recipient opens the message, they just see an array of dots moving around in place of the message content. 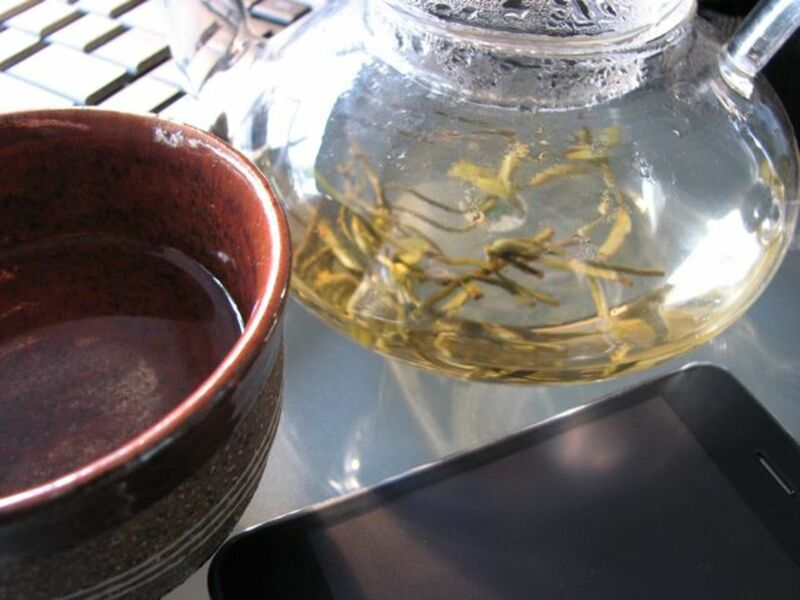 To see the message you must tap the message bubble, at which time the message will be unscrambled and presented. After five seconds the moving dots will appear and the message will be scrambled again. It's similar to Snapchat, but without the self-destruct feature. Open the Messages app, and then tap the "New Message" icon in the upper right corner of the app to open a new message. Either enter a new phone number to send a message to, or choose to send a message to someone in your contact list using the blue "+" icon that appears in the right side of the To field. Tap inside of the "Text Message" field to expand the text entry box, and then start typing your messaging. After entering your message, hold your finger against the icon with an upward point arrow on the right side of the Text Message field. If the message you're sending is going to another iPhone owner through the iMessage system the icon will be blue, but if you're sending it to someone who doesn't have an iPhone or an iPhone owner who doesn't have iMessage enabled the icon will be green. In short, the color of the icon doesn't matter. The Send with Effect screen appears with a list of sending options flying up directly above where you are holding your finger. These options include: Slam, Loud, Gentle, and Invisible Ink. Tap the dot that appears to the right of Invisible Ink. 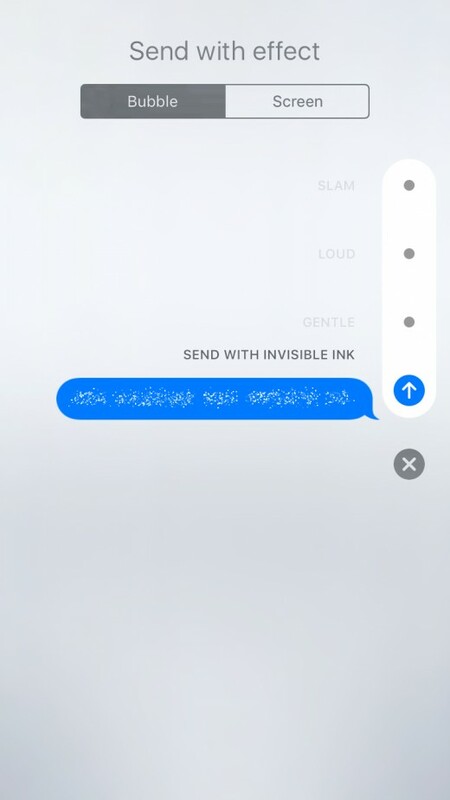 Your message slides up to where the Invisible Ink text was, and a preview of your message with Apple's Invisible Ink functionality appears showing you how the message will appear to the person you're sending it to. Press the upward-pointing arrow that appears to the right of your preview message to send the text message. 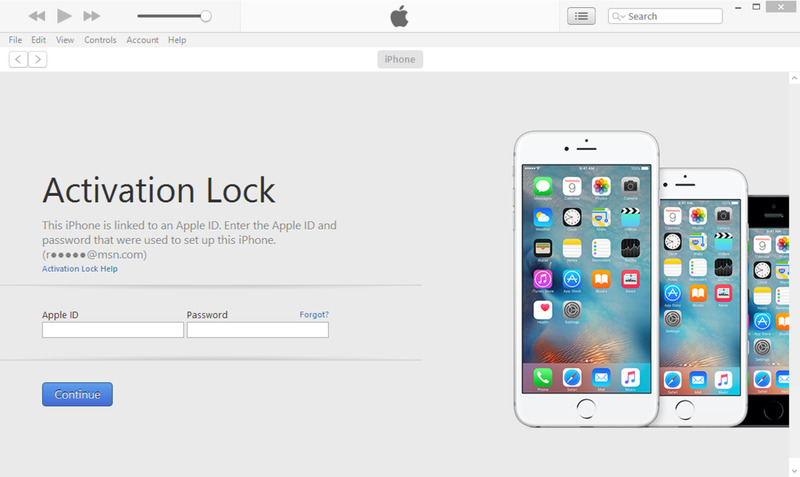 If you're iPhone or iPad is locked, you'll get a message that says you received a message that was sent with Invisible Ink, and you'll need to unlock your Apple device to read it. Tap the moving dots inside of the text message bubble. The message will become readable for roughly five seconds, and then it will revert to floating dots. Tap the message again to make it readable until you've read the entire message. 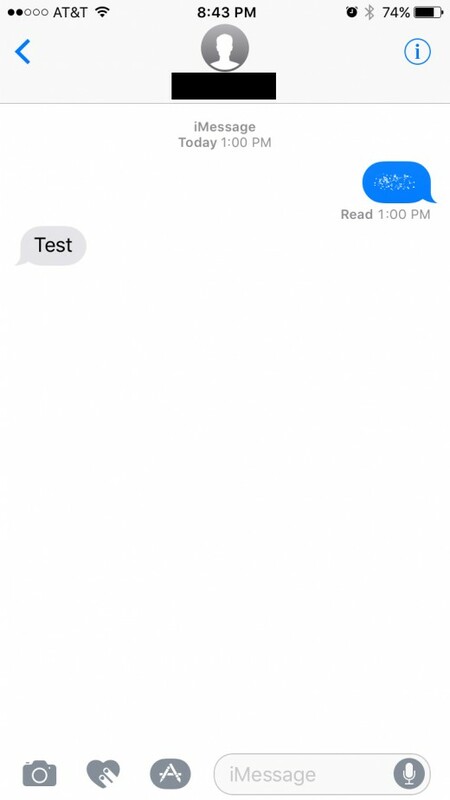 The Invisible Ink only hides the content of your message if the person you sent it to received the text message through Apple's Message app. 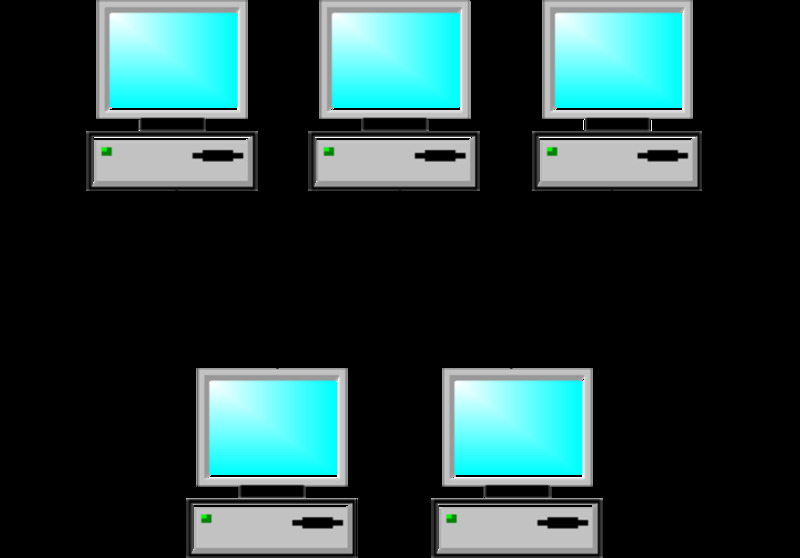 If the user receives the message through another messaging platform, such as Google Voice or the Message app on an Android device. As a result, there is the very real risk that a message you intended to be private ends up getting read by people you did not intend to see it.